The location near “Ligovsky prospect” metro station helps to save on travelling time and so makes the visit to the city more enjoyable. 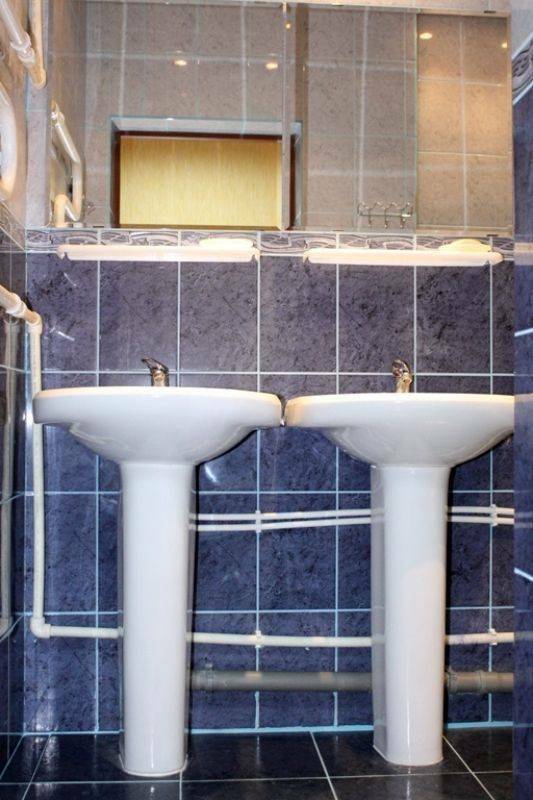 There are comfortable double and triple rooms. Our attentive and responsive staff are always on hand to help you and answer all your questions. A flexible pricing policy makes it possible to choose the combination of price and type of accommodation most acceptable to you . 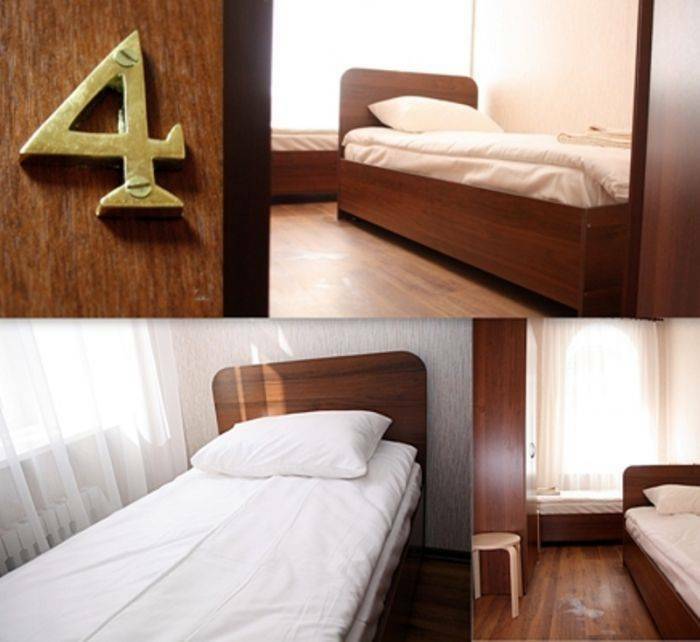 Depending on the type of room, there are wardrobes or lockers, and an appropriate number of tables and chairs. Bed linen and a set of towels are also included to the price of the room. 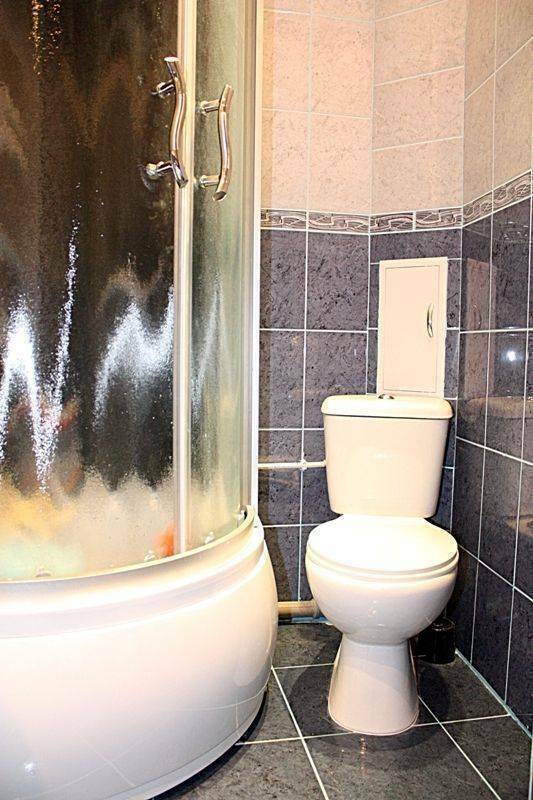 The hotel offers a bathroom unit – a shower cubicle and toilet, and one toilet separate from the bathroom. There is a kitchen with a refrigerator, a kettle, a microwave oven, a small cooking range, and some tableware. A hairdryer, iron, and ironing board can be supplied free of charge. There is also free wireless Internet in the hotel. 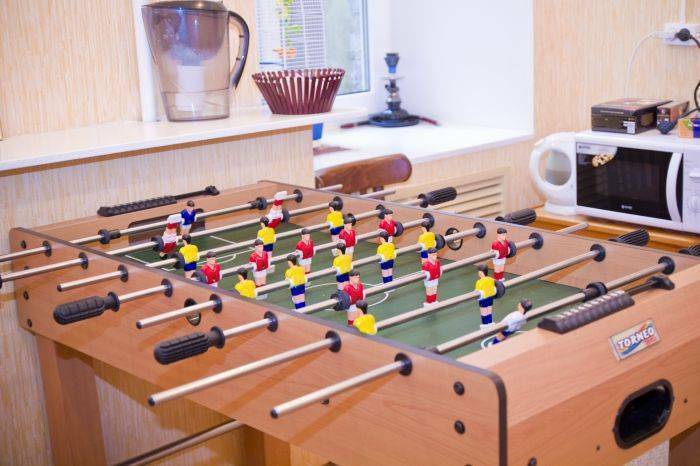 Tea, biscuits and “foosball” are at our guests’ disposal. Breakfast is on demand. The price is 100 rubles for each person. Transfer services can be arranged, if needed. 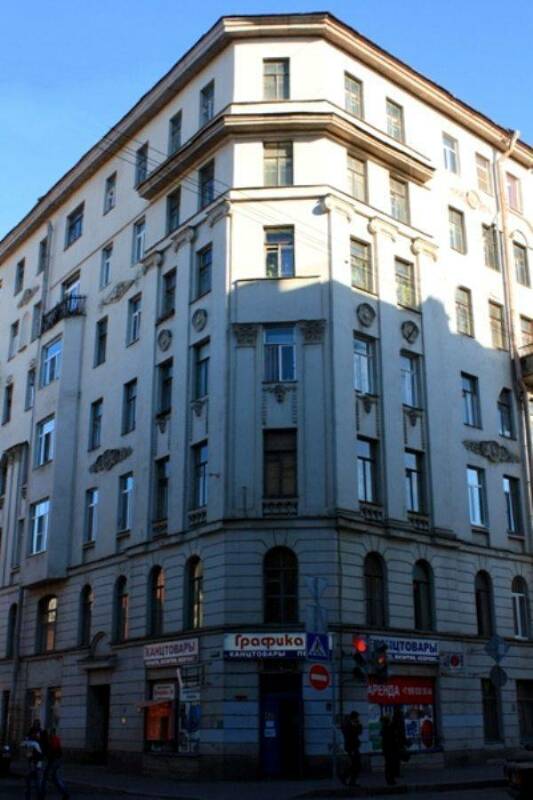 The entrance door to the hotel is on Volokolamsky side street To get to the hotel press 92 B at the entrance door intercom. After the door is opened go to the second floor.